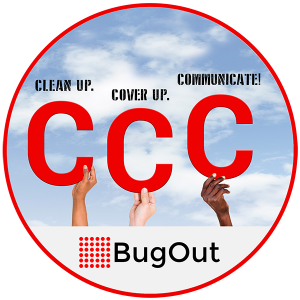 BugOut recommends people use the THREE C’s – Clean Up, Cover-up, Communicate – to best protect themselves and their families. The following list of recommendations are intended to help Virgin Gorda residents and visitors learn more about the practices and options available to them for purposes of preventing bites. These are NOT endorsements, but instead the listing of generally-acceptable products widely available. Please be sure to consult with your physician and the U.S. CDC website. 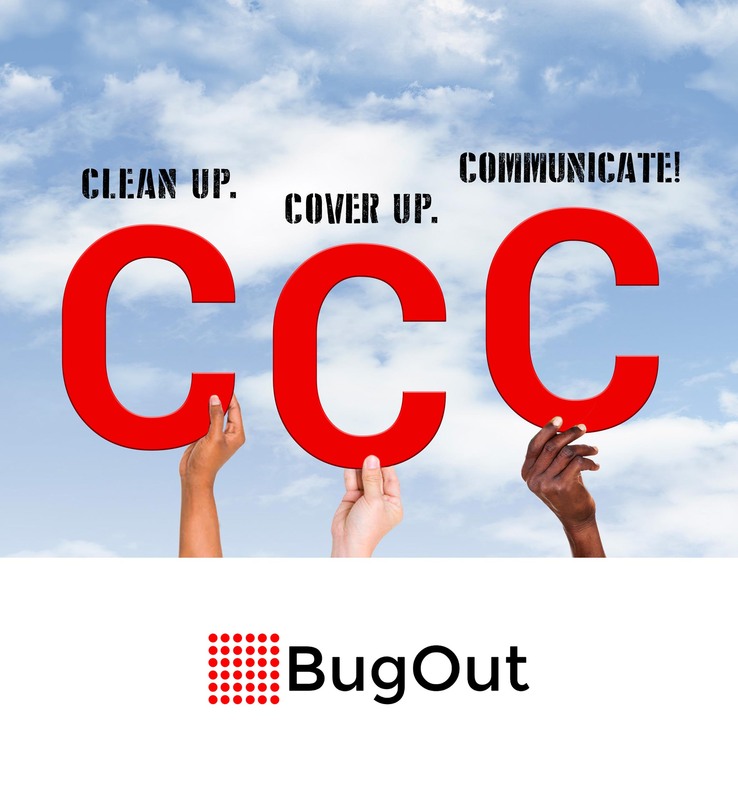 If you find mosquitoes indoors in your home, BugOut recommends that you sleep under a bed net. These can be purchased or in a local hardware store for as little as $20 and should be sized accordingly to the size of your bed. Also note that if you are finding mosquitoes in your home you should investigate to find the source where mosquitoes are breeding and eliminate the source. As personal protection against mosquitoes, we recommend the use of a DEET-Free plant based mosquito repellent, with Oil of Lemon Eucalyptus. 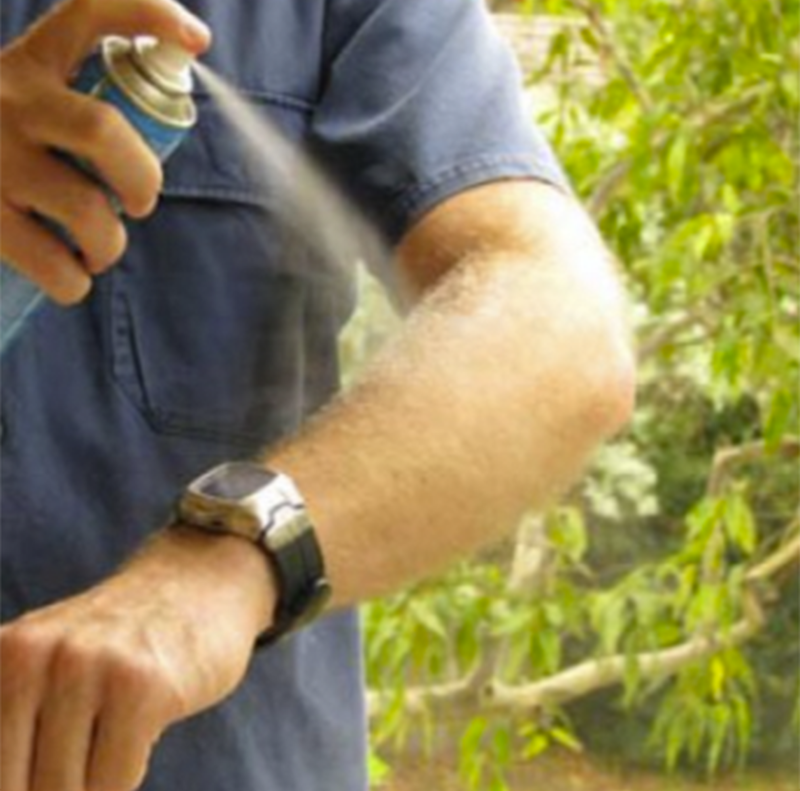 Contrary to some opinions, plant based repellents are equally effective as chemicals and have no risk of toxicity. This is a great way to get rid of every last mosquito found flying in our homes. 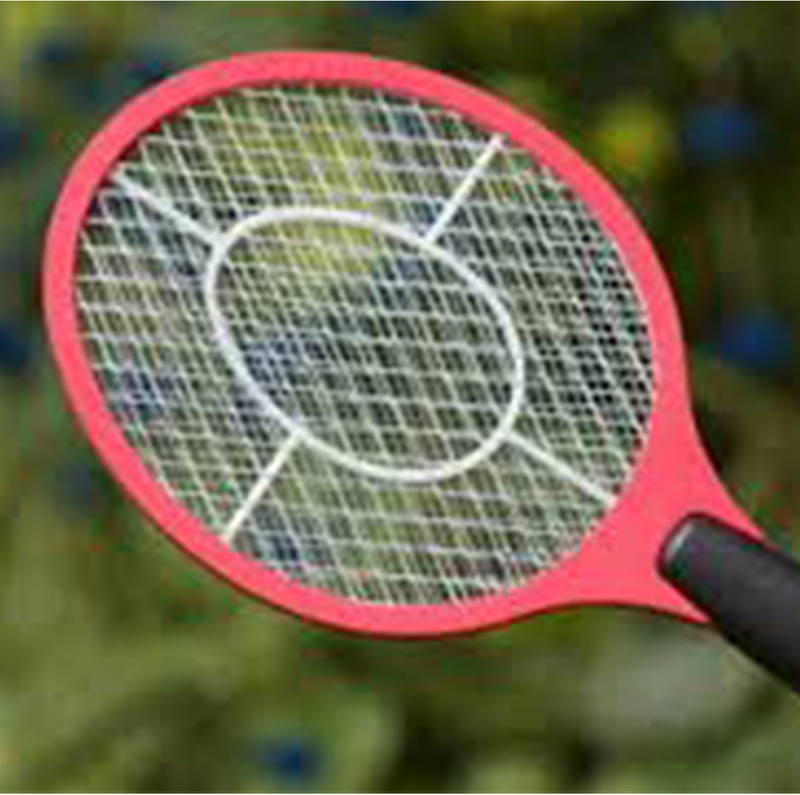 Electric mosquito can be used with rechargeable batteries. These can be purchased at most hardware stores and supermarkets. We recommend that you ensure that your property has well maintained mosquito screens covering all windows and doors. 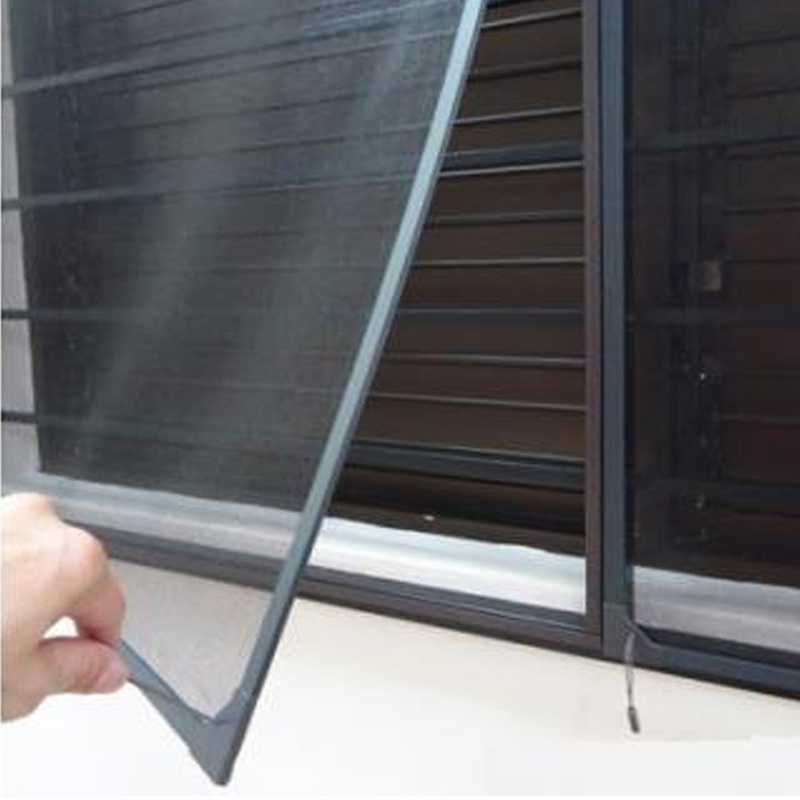 Bulk screen material can be purchased at most hardware stores to replace damaged screens or build new ones. Eliminating standing water breeding sites will have a significant effect on reducing mosquito populations. However how you may find there are water sources that cannot be eliminated, such as ponds, septic tanks, bird baths and even areas prone to flooding. These can be treated inexpensively using a larvicide called BTI (bacillus thuringiensis israelensis), a natural yeast which can be added to water to kill mosquito larvae. This can be purchased in the form of the commercially available products, ‘mosquito dunks’ or ‘mosquito bits’ – these are very effective when used carefully and according to the specific product instructions. 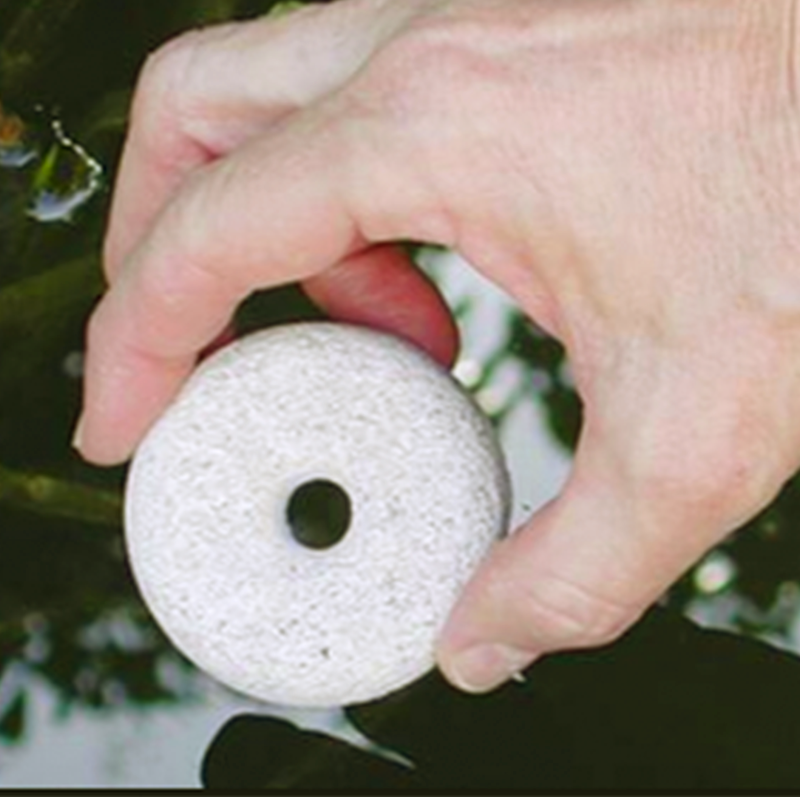 These can also be placed in a dry area which is likely to collect water. .